How To Increase The Long Press Delay In Google Keyboard for Android? 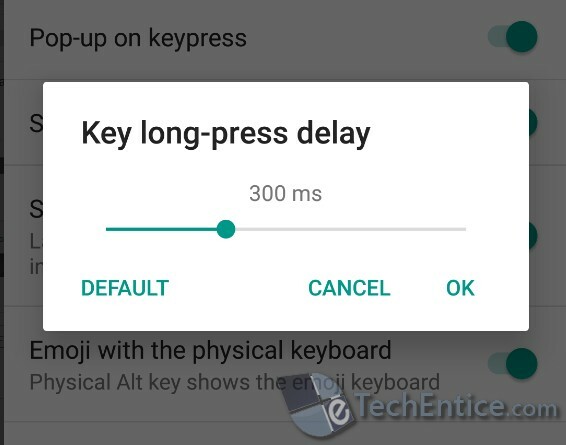 Home > Android > How To Increase The Long Press Delay In Google Keyboard for Android? As we have been using a mouse while using computers, we have been accustomed to right click and left click. The function of the right click is providing input while the function of the Right click is to open further options or more functions. With the advent of neo age touch sensitive smartphones, computers and tablets, the right click has been replaced by long press of a finger. In a touch device, it is not possible to provide separate buttons for right click and left click. Hence the demarcation has been made by different pressure level of the finger. If you press the finger for long, it will perform functions of right click. Usually, the default duration of the term ‘long’ is 300 ms. For older people and people who are not accustomed with long press, sometimes, the long press duration becomes too short. In that case, you can increase the duration of the key long press. Check out the article below. 1. Open any chat or writing on an application where you might need the keyboard. Tap on the emoticon icon and click on Settings. You can go to the keyboard settings from the Phone Settings menu. 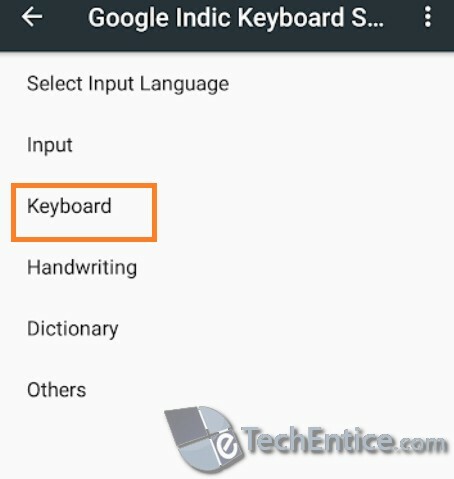 Select Google Indic Keyboard Settings. 2. 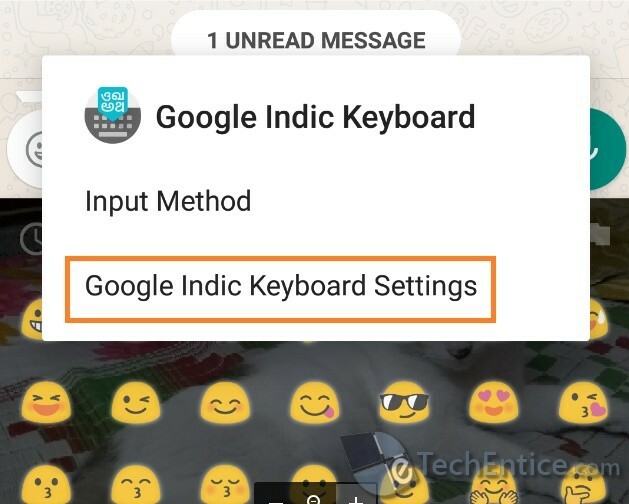 As the Google Indic Keyboard settings open, choose Keyboard. 3. Now tap on the Key Long Press Delay. When you click on it, a new tab opens. The Key Long Press Delay option appears with a delay. If you want to increase the delay, move the slider to the right to increase. Do not increase the delay too much or decrease it too much. For both extreme values, the user experience will be marred. So increase or decrease depending on your requirement, but to an optimum value. There is a default option. In case you think you have messed up by increasing of decreasing the value, just tap on the Default option. The delay will be reverted back to 300 ms.
Moto G5 S Plus Battery Icon Stuck At Same Level Bug: How To Fix It?